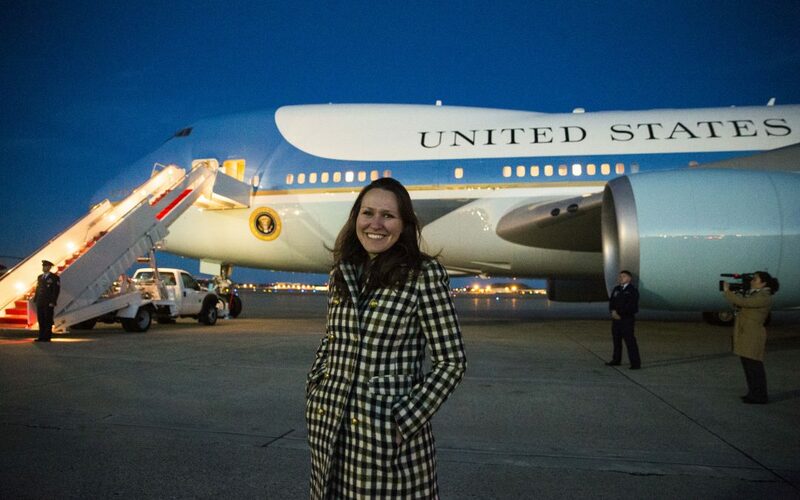 Jenna Johnson has worked at the Washington Post for more than a decade and covered the Maryland General Assembly in 2014. That’s where she got to know Delegate Heather Mizeur. In September 2015, she was assigned to lead the paper’s campaign coverage for U.S. presidential candidate, Donald J. Trump. As Trump vaulted into prominence to win his party’s nomination and eventually the general election, Johnson had a front row seat to this unconventional campaign and moment in history. With the barrage of “Fake News” claims coming from Trump and his base’s misgivings about the press in general, she understands well the “us” versus “them” divide and shares insights on her understanding of what is fueling the division. And in our conversation, she peels back the curtain and gives us an insider’s view of her experience of getting to know the candidate and his supporters so intimately on the campaign trail.